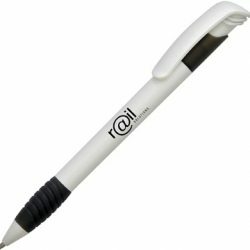 Hugely popular push button plastic ballpen manufactured by Stilolinea, with a solid white body and a choice of coloured trims. 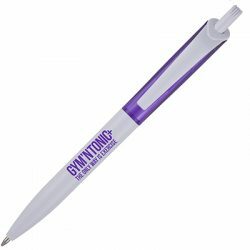 Blue Ink refills. 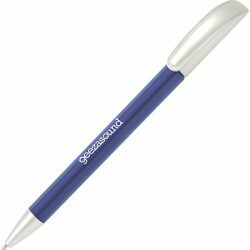 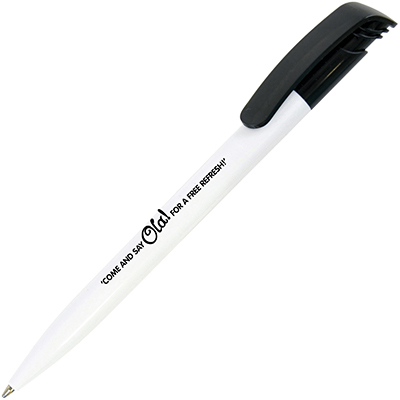 The promotional gift Baron Colour is described as – Hugely popular push button plastic ballpen manufactured by Stilolinea, with a solid white body and a choice of coloured trims. 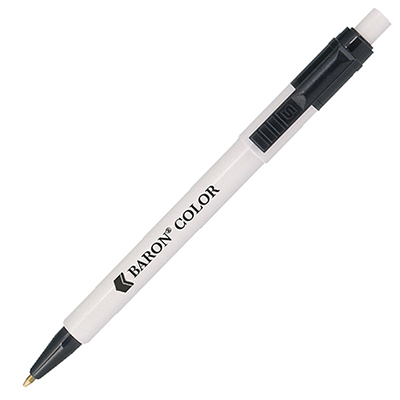 Blue Ink refills.